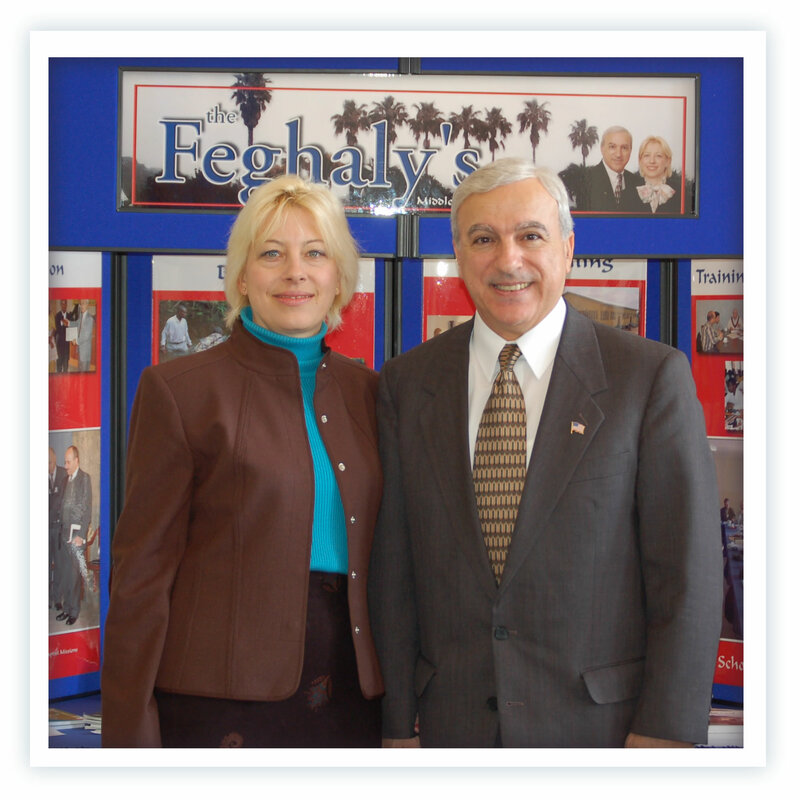 Edgar M. Feghali was born in Lebanon of Catholic father, Greek Orthodox mother. He was saved at the age of 7 in Sunday School as a result of a Baptist missionary who established a church near his home. Planted the Bible Baptist Church, Haddath Lebanon; through this two ministries are in progress: reaching Lebanese Arabs and reaching Africans who came from various countries to work in Lebanon. Planted New Testament Baptist Church of Bagdad, Iraq. Planted and helped in planting churches in Jordan, Syria, Egypt, and Sudan. Objectives: To plant churches and train ministers in countries closed to traditional missions to reach their nation for Christ.